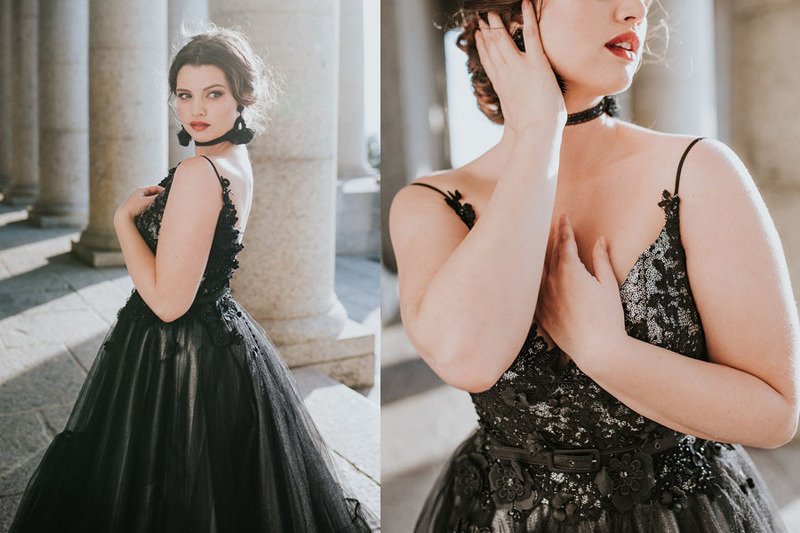 Translating the theme was exactly what the result was for this, ROYAL FASHION, creative shoot collaboration! 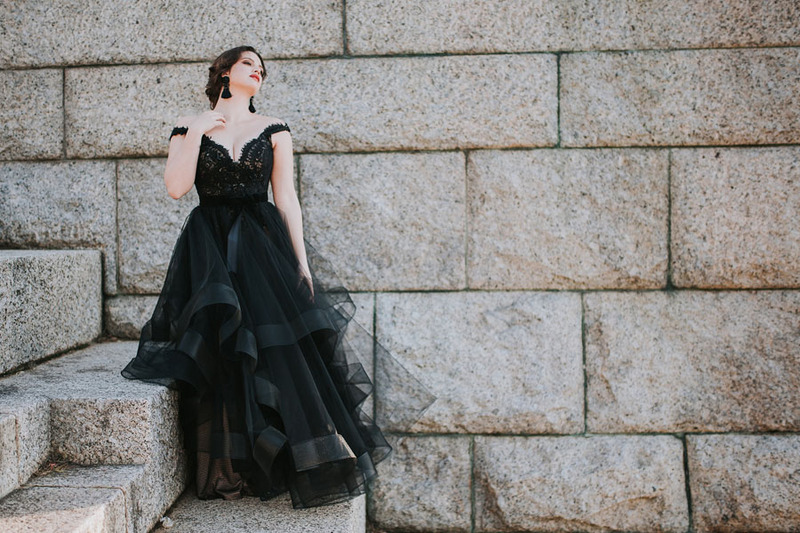 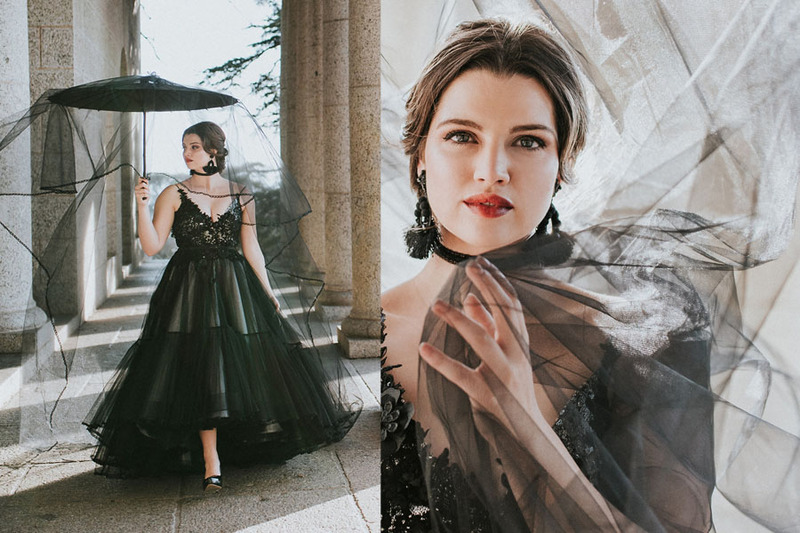 Our aim was to capture the regal, statuesque essence of the glorious Rhodes Memorial architecture, situated in the Southern Suburbs of Cape Town, in combination with some of our latest couture gowns we created for fashion editorials and runway. 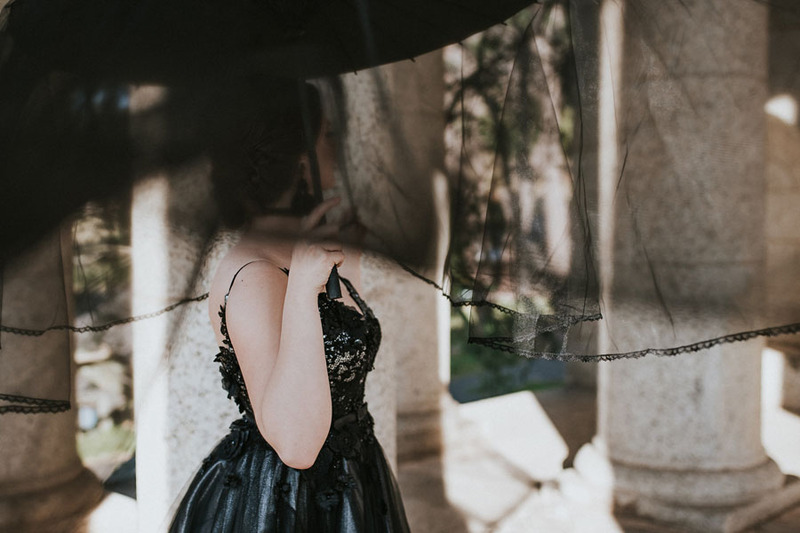 Black in combination with taupe or silver is always a dramatic combination, if you want to create looks that are elegantly theatrical and glamorous without it being ostentatious or gaudy.